Providing calibration for a variety of HV Industries including rail, power generation & distribution, electrical service & maintenance and petro-chemical. 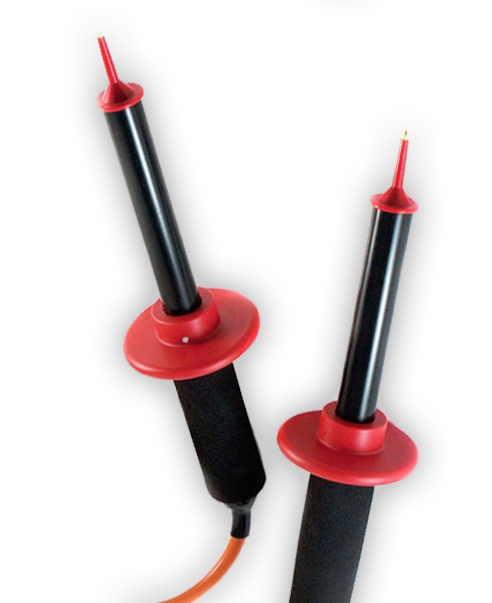 Our calibration capabilities include discharge rods, high voltage sticks and indicators, flash testers, proving units, live line testers and more. Our team of highly trained professionals are able to ensure that test instruments are performing correctly and conform to all manufacturer standards. We are able to perform calibrations in-house using our ISO9001 calibration lab. In addition to calibrating your equipment, we are also able to provide a repair service should our technicians discover something untoward during calibration. With your permission, our team can repair any detected faults and calibrate your device, ensuring that your electrical test equipment is safe for use and gives correct readings for another year.